Let’s celebrate all the women that will be empowered, all the local brands that will flourish, and all of the love that will span around the globe! 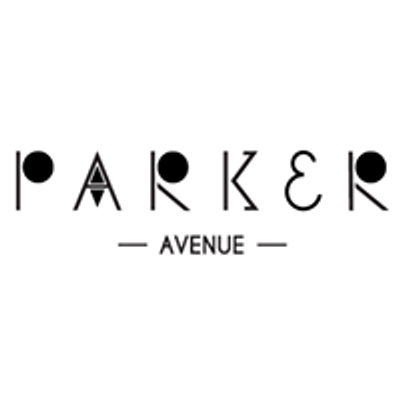 Come meet the Parker Avenue team, be one of the first to experience all that we have been working on, and also one of the first to know what’s happening next! 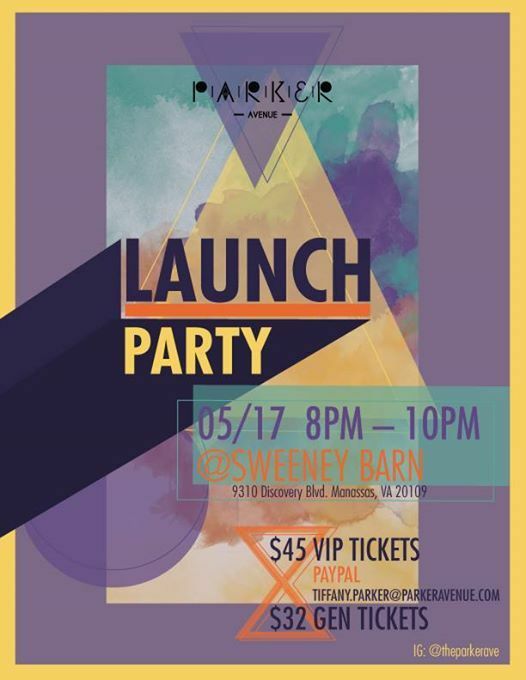 VIP tickets include: 7 PM entrance into the venue and a special wine hour, meet and greet with the owners and designers, live music, a gift from Parker Avenue and first dibs on vendor merchandise! 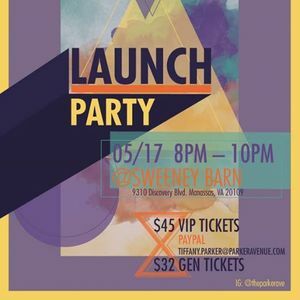 General ticket holders will enter the event at 8 PM and will be able to enjoy raffles from local businesses, live music and more! Please send your ticket payments to: dGlmZmFueSAhIHBhcmtlciB8IHBhcmtlcmF2ZW51ZSAhIGNvbQ==. This is a very exciting step for us and we hope to see you there! Thank you for your support.